Am I a complainer? I'd like to think not. Am I a gossiper. I'd hate to think so. I'd like to think that while I exude a general air of malaise and maintain a slightly depressive and cynical countenance, I still bear the air of rebellion which ignites the concept of personal freedom in those around me. After having virtually nothing to eat for 12 hours I mentioned to Staples that I hadn't had a burger for a long time. Around an hour later he gave me half of a kid's cheeseburger he'd made for himself. Oh boy, did it taste good - who is Staples, this exgoth, this straightman, this, this... I don't know yet, but boy was that half a burger good. How nice it is to share. My dad went into hospital last night. He's 83, maybe 82. He's worked all his life and brought up a family, married 52 years. He's been through hard times and been through easier times. He's been honest and forthcoming, frank and open with his ideas and thoughts. Very talkative, lost people along the way. A living advocate of the simple life, the countryside and a better view. A great man, who has never, in his life, raised his voice or his hand to me and loves the sun to beat down on Scotland. I would like to direct anyone who might read this to "The Lonely Road and Other Occupations - poetry and prose concerning literary rejection"
Well, because these two subjects and my life are inextricably linked - my frustration as an unrecognised and largely unpublished writer, my frustration as a moderate, forgetful chef, my frustration as a generally incompetent homo sapien. I said to Andy today, when he mentioned my writing, that it has merely become a Catalogue of Frustrations with little or nothing published, even less read. 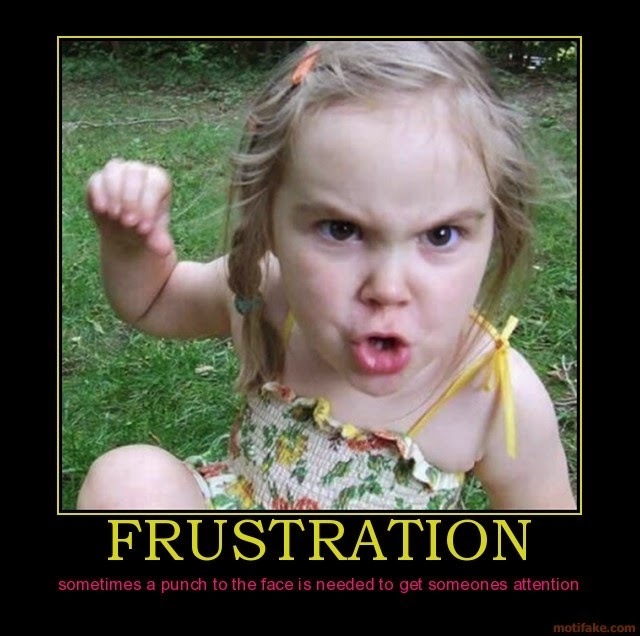 So what are these frustrations? Well, in fact, there is only one - as a writer, as a chef, in life - and that is, that there is simply never enough time. Yup, it's nice to share.